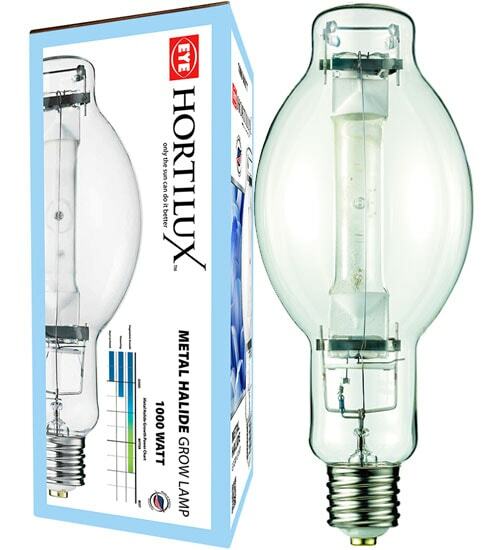 Improve your production with Eye Hortilux Metal Halide Grow Lamps. 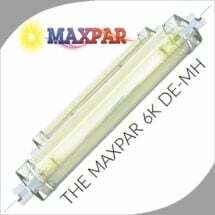 Provides the best MH spectrum for the beginning stages of plant growth. Extreme care is taken to ensure consistent spectral output (30% better than the competition) and unparalleled bulb longevity to give you the best bulb money can buy. 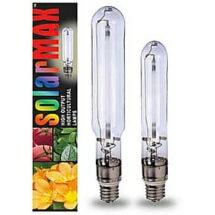 Reward your plants with the light they need and see the results! 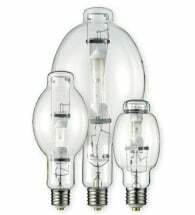 • Extended bulb life — reduces replacement costs! 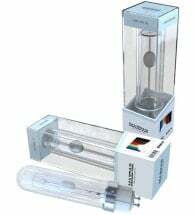 Use throughout the vegetative growth stage of a plant’s life-cycle and switch to HPS for the flowering/ fruiting growth period. Makes it easy to customize your indoor garden to the growth stage of the plant.